Can Pika Pika Rain Ceramic Coating apply to headlights? We often have inquiries from our customers like above. 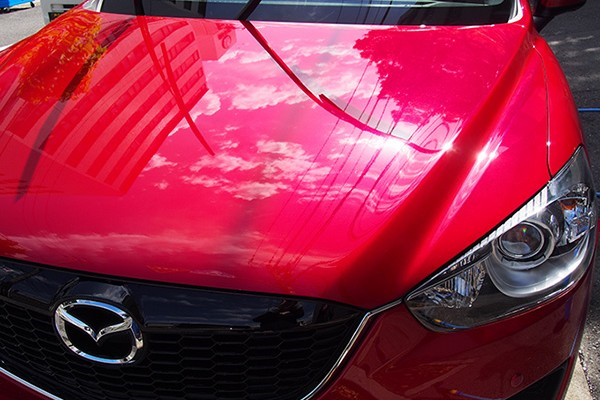 You want to make whole your car beautiful because you buy Pika Pika Rain Ceramic Coating, don’t you? This time we would like to introduce where to apply / where NOT to apply. Pika Pika Rain Ceramic Coating can apply to headlights. The way of applying is same as the car body, but headlights are clear, so if you applied it unevenly, the foggy finishing stands out. Please check it from some angles during the application. We recommend to apply it to headlights for the prevention from the deterioration and yellowing! 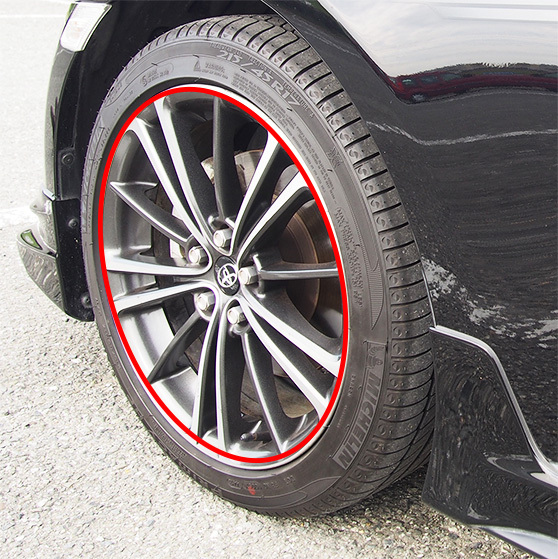 Pika Pika Rain Ceramic Coating can apply to wheels. However, you should better to test to the remarkable parts for wheels which is special coated or is made by special materials. 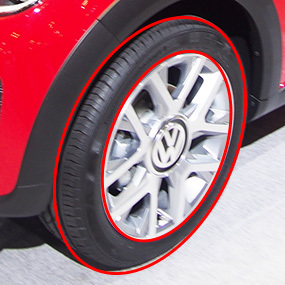 If you apply it to wheels, it became easy to remove mud, so washing a car should be easier! Especially Pika Pika Rain Ceramic Coating is recommended to apply plastic parts because they are getting foggy in a long term. If you apply it, the plastic pars will get deeper and shiner gloss. Moreover, same as headlights, it can prevent from deterioration, so when you apply it to the car body, you can apply it to plastic parts together! 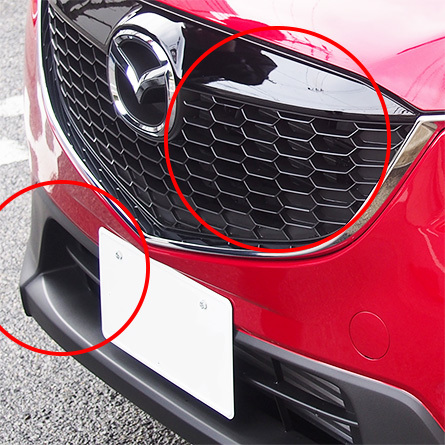 Pika Pika Rain Ceramic Coating can apply to metal parts such as an emblem. It can prevent from deterioration of metal. Of course it can apply to a number plate, so you can remove bugs if you apply! which is not only a car but also a bicycle and a motorbike. If the liquid remain, let’s try to apply it to your bicycle and motorbike if you have. Pika Pika Rain Ceramic Coating CANNOT apply to windshields. Please be careful not to adhere to the windshields when you apply. If the liquid adhere to the windshield, please wipe it off immediately. If you leave it for a long time, the crystal of glass ceramic coating will be made. The mirrors cannot be applied, neither. Pika Pika Rain Ceramic Coating CANNOT apply to rubber parts. Because rubber absorb the liquid. Same as windshields, please wipe it off immediately if it adheres. Using a masking tape should be good if you’re worried about it. Pika Pika Rain Ceramic Coating CANNOT apply to a car body without a clear coat. 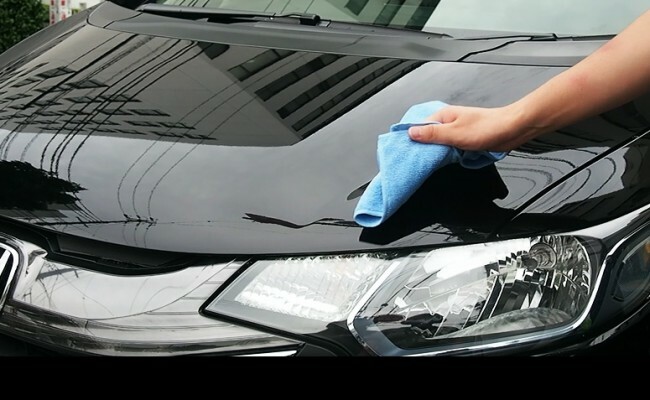 There is possibility to remove the car paint due to Pika Pika Rain Ceramic Coating. but please test to apply it to the unremarkable place first if you want. Also please test as much as possible to the parts where is repaired with a touch pen. Our staff have applied to Play Station Potable, Nintendo DS and a laptop. We cannot touch until full cured, but it gets easy to dirt such as a hand-stained. Glass coating can apply other than the car body! A car is made up of many materials are used in a car. When you apply glass coating, you wonder like this. By the way, we would like to tell the answer first, Pika Pika Rain Glass Coating can apply to every parts except rubber parts and windshields basically. Please read below if you want to know details! There are no problem to apply Pika Pika Rain Glass Coating. Car body, frame, engine room housing, radiator, and so on. Please open the hood, and don’t forget to apply to the outer frame. It is recommended to wash away any dirt or mud splattered on the wheels before application. Steering wheel, bumpers, radiator grill, headlights, taillights, turning signals. 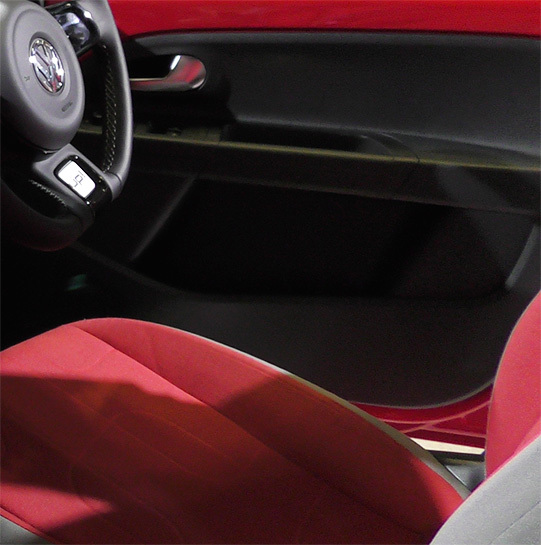 The glass coating protects plastic parts very well and provides a deep gloss. After applying the liquid, please be careful to wipe all of the area so there are no foggy parts on the plastic. ※ Some old vehicles have glass headlights, so we don’t recommend applying on the glass. There are some material parts of the car which you need to pay attention for the application. Please test a small spot first, before covering the whole area. Depending on the type of material, glass coating liquid may or not get absorbed by these materials. A sticker may eventually fall off after the application because it has the same properties as rubber and absorbs the liquid. 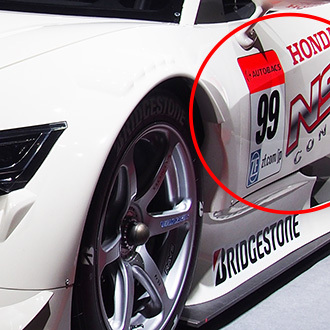 Some stickers are specially designed for car paint surfaces and have strong chemical bonding, such as decal printing. 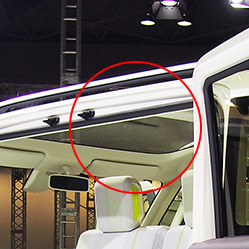 The sunroof window is made of transparent plastic or glass. It is recommended to use Window Pika Pika Rain on any transparent plastic or glass parts. As glass material is transparent, it is recommended to use Window Pika Pika Rain on any transparent glass parts such as the windshield. 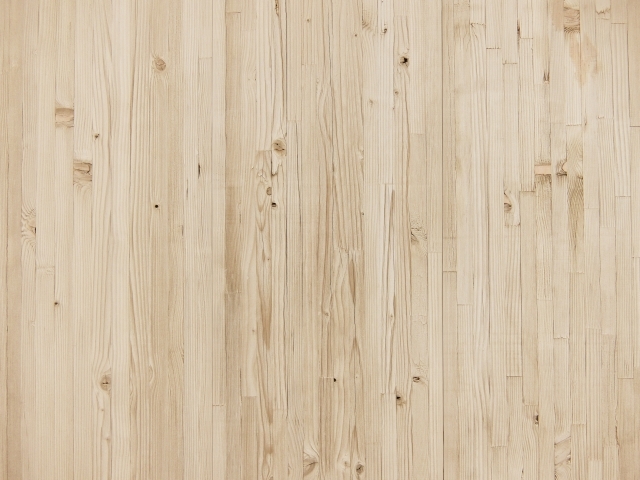 These materials absorb the liquid and may create an uneven surface on the material. There are other parts which we didn’t explain above, but we think that almost all main parts to apply are explained. Moreover, the materials are different. We said in the cautions paragraph, you should better to test a small spot first!